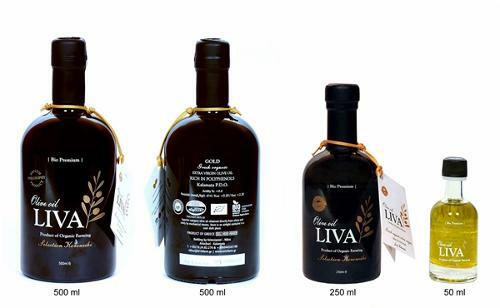 AMALTHEA, Olive oil, olive oil, greek olive oil, on EUROPAGES. 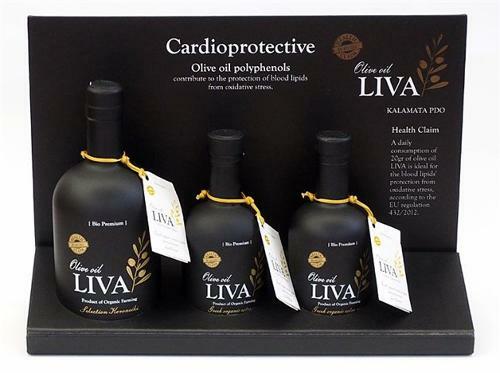 The Greek Amalthea products are of excellent quality, healthy for humans and diet. 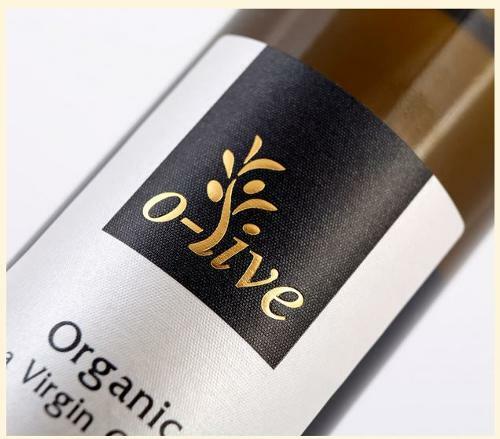 During production no pesticides or preservatives are used.